Indus Health Plus offers extensive superior quality preventive health checkup packages at reasonable rates. These comprehensive packages include full body check up, essential heart check-up, family health checkup and many more. 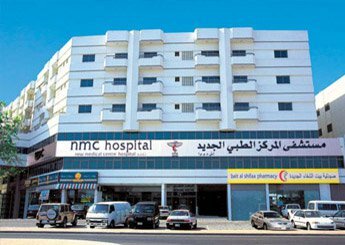 NMC Specialty Hospital, Deira, Dubai is a partner with Indus Health Plus for delivering health check-ups. Want to go for preventive medical checkup? Get the best health checkups in Deira, Dubai from Indus Health Plus.